Emmy award winning PUblic Television and Amazon Prime Artist Mark Kistler has taught millions of people around the world how to draw in 3-D. He has starred in the PBS children’s series “The Secret City With Commander Mark”in 1988, and “The Draw Squad” in 1995. His 2012 PBS Children’s Series “The Imagination Station” is NOW STREAMING on Amazon Prime. With nearly a million of his best selling How to draw books in print, and millions of visitors to his www.markkistler.com. Mark has presented his “Draw! Draw! Draw!” LIVE interactive draw-along K-12 Visual Arts performances at over 7,000 schools and Comic Cons around the world. Many of Marks past students have Directed and Animated hit movies such as Kung Fu Panda, Madagascar, Toy Story! Tangled, Frozen, Despicable Me etc. Marks past fans /students created the animation company Pixar, as well as winning Oscars and Emmys for their animation work. Marks past students have also gone on to engineering and architecture, designing The Los Angeles Cathederal, Manahatten skyscrapers, components for the International Space Station, and the Mars Landers. 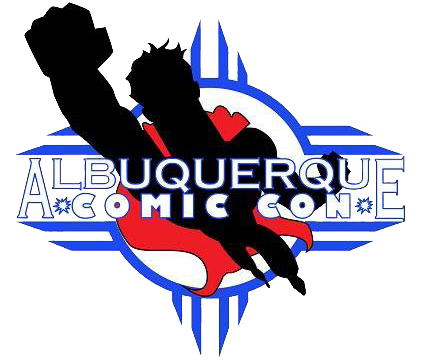 In the guest speaker area, hundreds of families will sit and draw amazing fun 3-D adventures with Mark Kistler. This interactive draw-along 30 -45 minute presentation requires only a microphone, large screen, and a stage. Mark uses his document camera, computer, projector, and 40 years of large crowd dynamic teaching experience to inspire the audience to Draw! Draw! Draw! You CAN Draw In 30 Minutes! 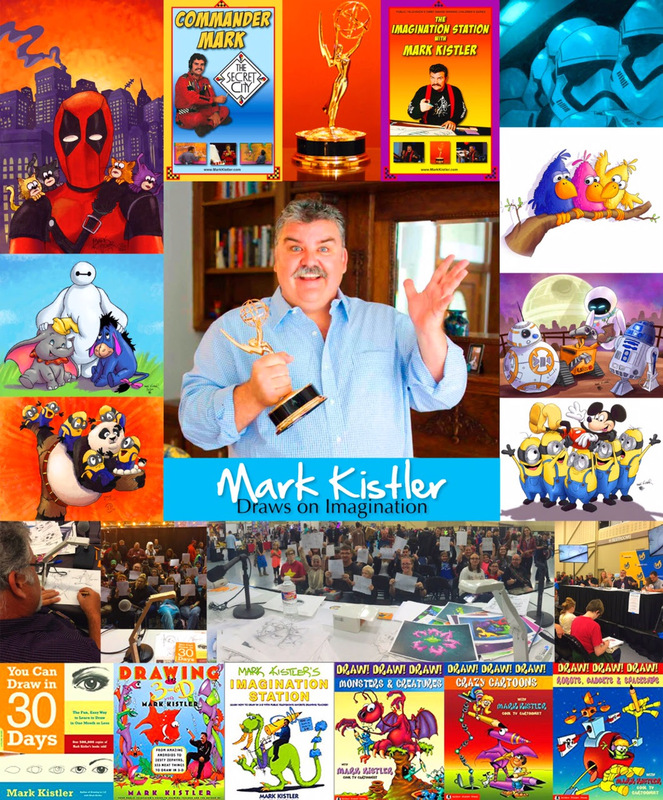 Join Emmy award wining Public Television and Amazon Prime Artist Mark Kistler for an inspiring FUNTASTIC interactive family ART ATTACK! 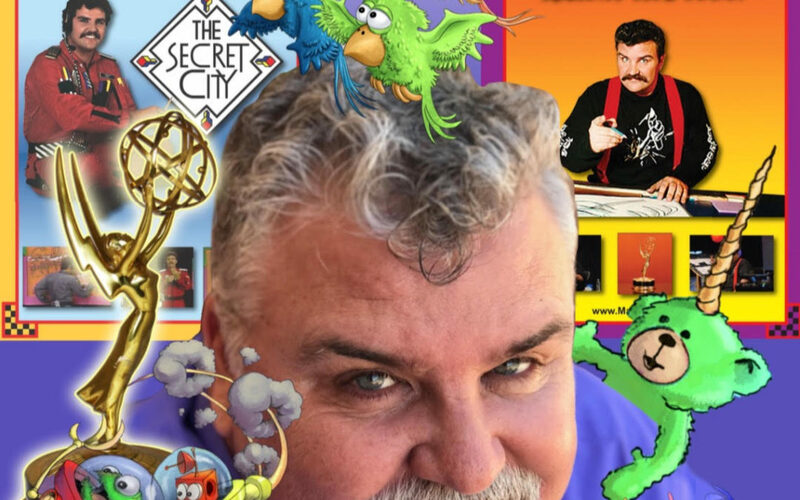 Do you parents remember drawing with “Commander Mark” on “The Secret City” and “The Imagination Station” PBS children’s series back in the 80’s and 90’s?! Well now YOUR kids can learn how to draw with him too! And IN-PERSON! This How-to-draw Workshop With Mark Kistler is an AWESOMELY FUN FAMILY EVENT! This Family Workshop celebrates the creativity and imagination required to create today’s comics, movies, television and interactive media. You REALLY CAN Learn To Draw In 30-Minutes! Many of Marks past students have Directed and Animated Kung Fu Panda, Madagascar, Toy Story! Tangled, Frozen, Despicable me, etc. Marks past students created the animation company Pixar, as well as winning Oscars and Emmys for their animation work. Marks past students have also gone on to engineering and architecture, designing The Los Angeles Cathederal, Manahatten skyscrapers, components for the International Space Station, and the Mars Landers. He can teach YOU and your family too!